It won’t come as a surprise that we at Under Lucky Stars love stargazing. There is something magical about staring into the night sky, looking at all those countless stars, the Moon and probably tons of galaxies. Sometimes, it’s pretty easy to distinguish constellations, if not, we use one of the apps we mentioned in this article. What we do know though, is that staring at the stars in the sky goes a lot better with a telescope. 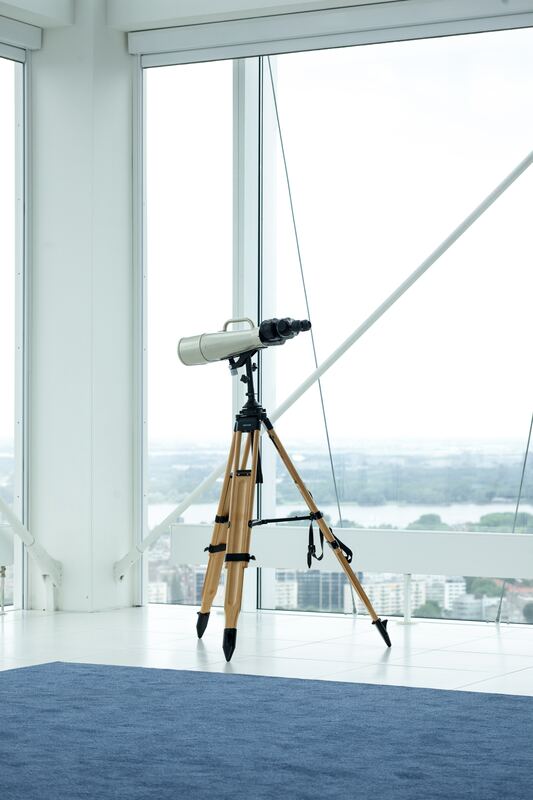 Today we will tell you what to look for when you want to buy a telescope. When you buy a star map online, you record a memory that will stick with you for a lifetime. You can see how all the stars align on that one special occasion. With a telescope you will look at the star chart the way it was many many years ago, as the light of the stars take many years to reach our planet. It is therefore important you have a good telescope, so you won’t miss anything of the spectacle that the night sky has to offer. One of the most, if not the most, important features on a telescope is the aperture. This is the diameter of the telescope’s lens or mirror, also known as objective. This lens gathers light, which is needed to see the stars. The bigger the aperture, the more fainter the objects can be and still be visible. You want an aperture of at least 70 millimeters, but bigger is definitely better. If you are stargazing in the middle of nowhere, you will be able to spot galaxies with an aperture of about 70 millimeters, but when you live in a town or a city, you want at least double the size. Reflector - this telescope uses a mirror at the rear of its tube to gather the light. Pricewise these are the most interesting types of telescopes, as compared to the other 2, you get a lot more for your money. You will need to realign the telescope more often that the others, but once you get the hang of that, it’s a piece of cake. Refractors - these have a lenses at the front and are the most common of all telescopes. Prices go up pretty quick though as soon as you are looking at bigger apertures. Compound - these use a combination of mirrors and lenses and are therefore smaller and lighter. In general, you do pay extra for this comfort of being able to carry it around more easily. You want the telescope to magnify as much as possible. Some let you change the eyepiece so you get different focal lengths. The focal length divided by the size of the eyepiece determines the magnification. If the focal length is 500 millimeters and the eyepiece is 25 millimeters, than the magnification is 500/25= 20 times. With these pointers you are well on your way of making the right decision when buying a telescope. You don’t have to spend a lot of money to be able to look at the stars in the skies, but if you really want to stare deep in the night sky, you might want to save a bit of cash first.